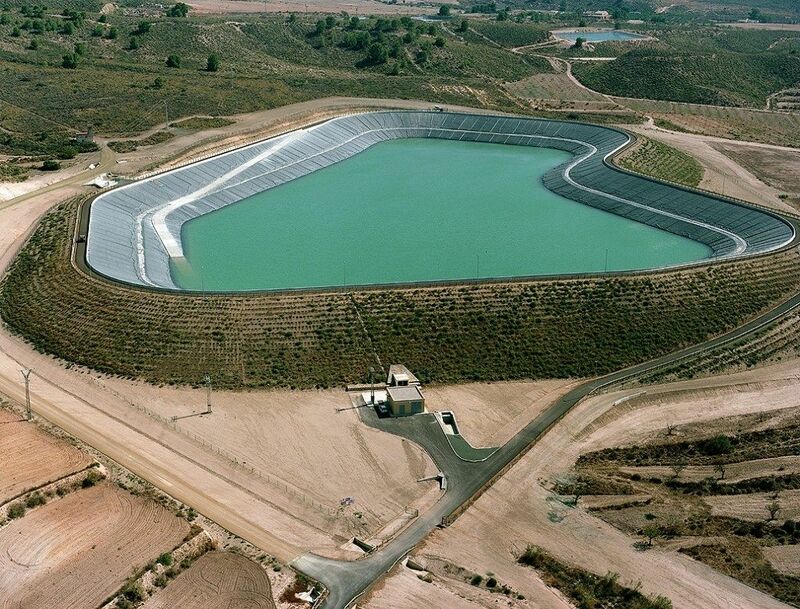 We understand and defend water as a social and environmental value. 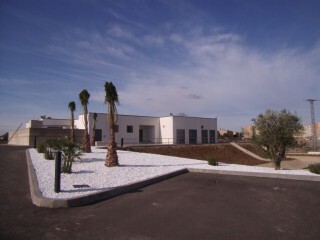 Part of the value that we are offering administrations, institutions and companies starts there. 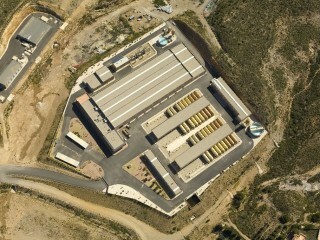 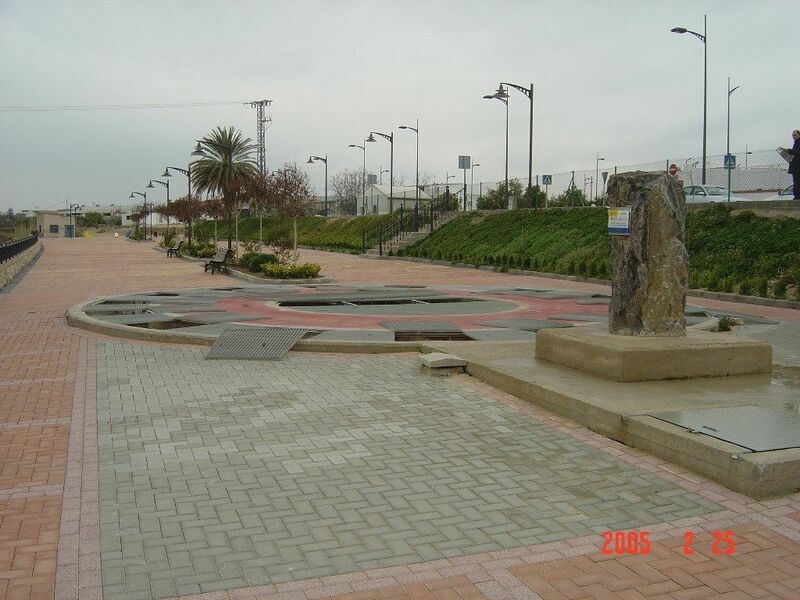 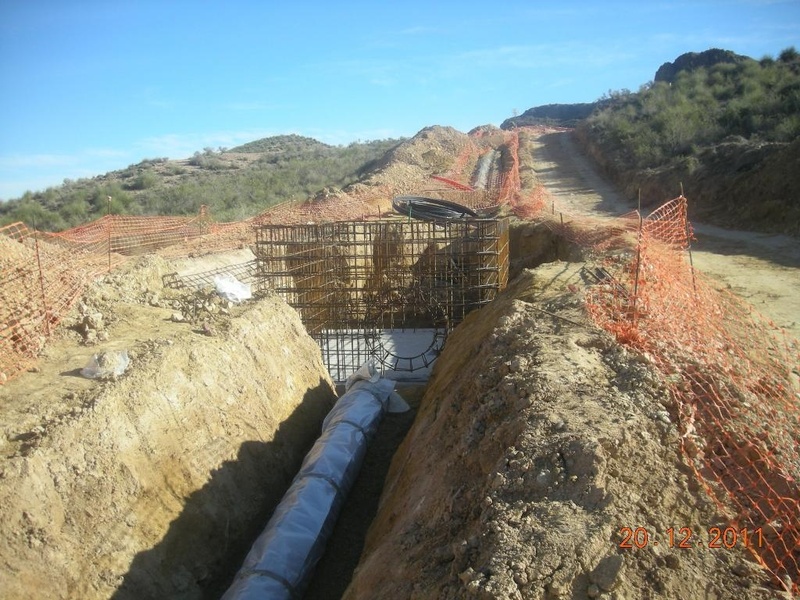 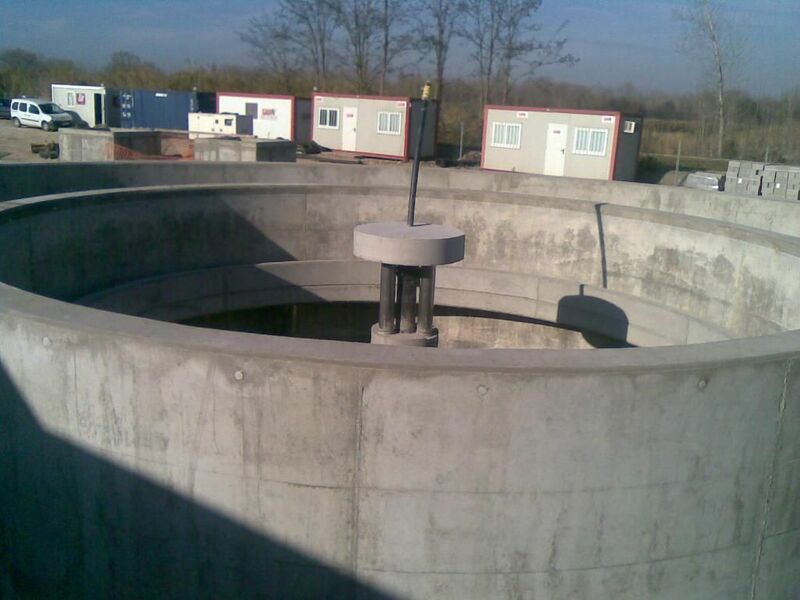 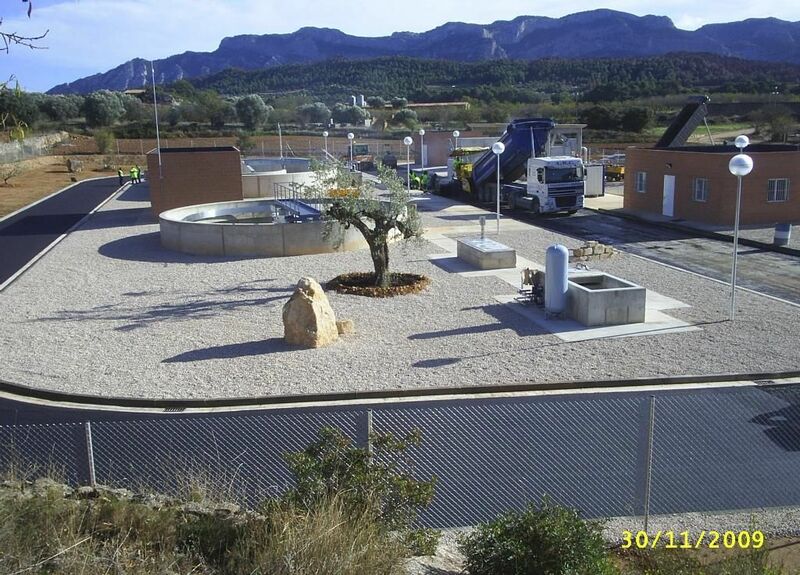 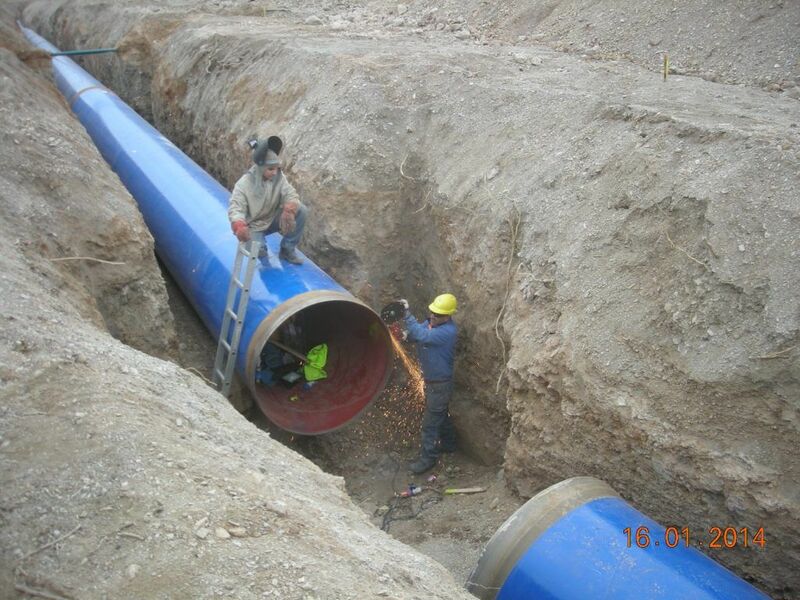 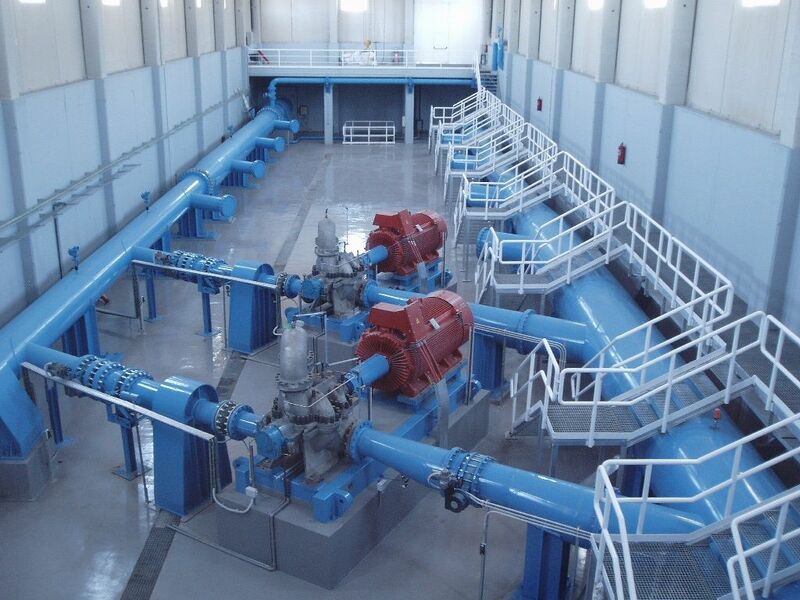 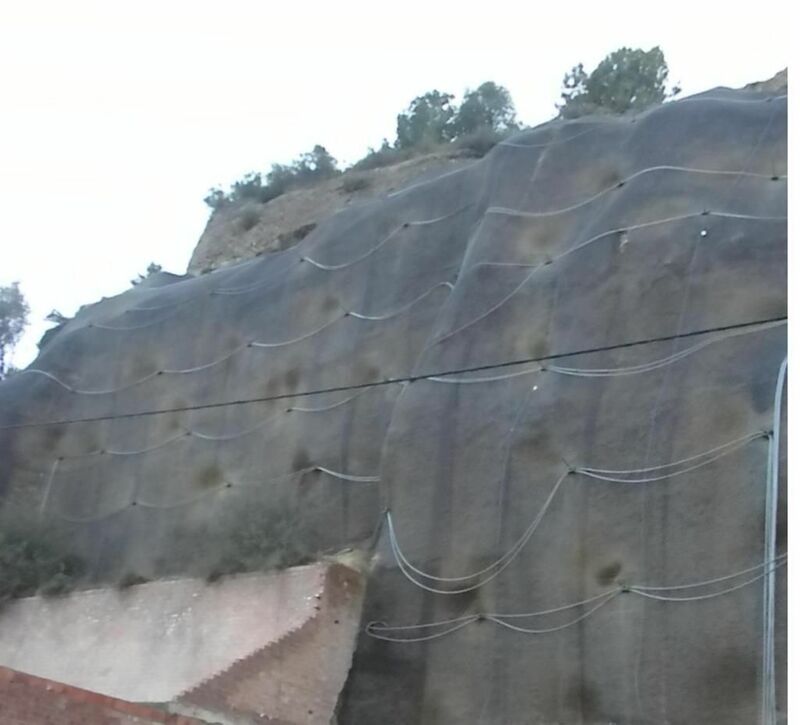 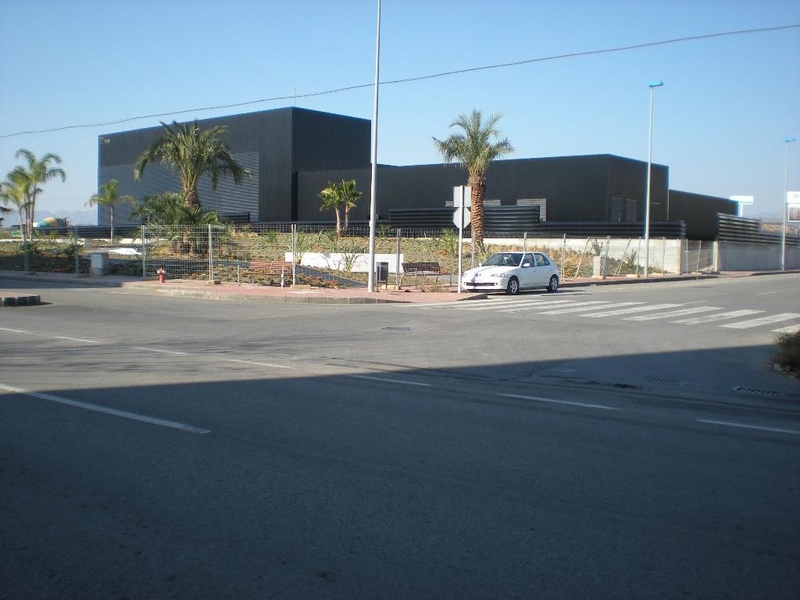 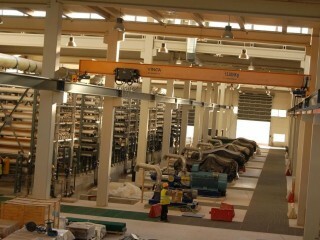 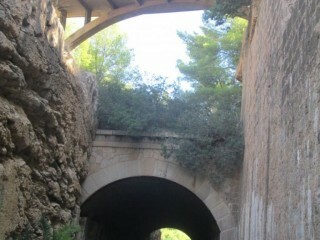 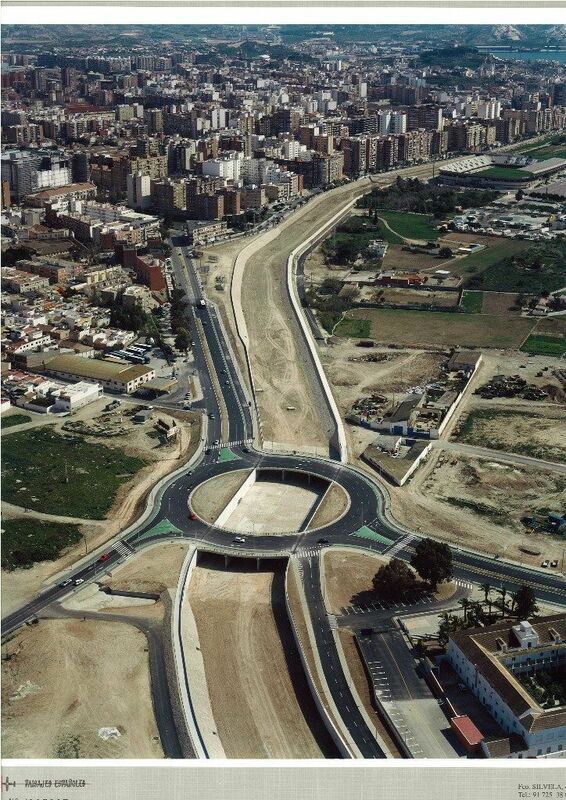 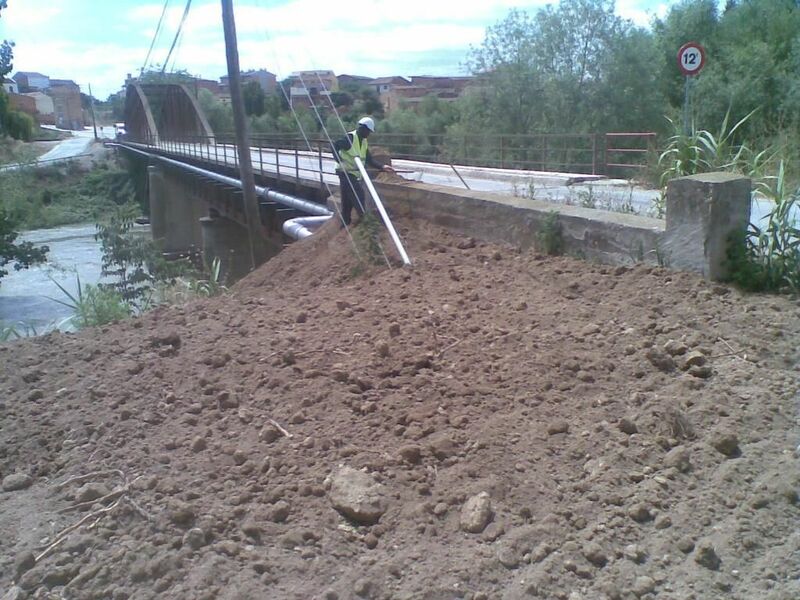 We build, operate and acquire all kinds of hydraulic infrastructures as determined by the Spanish government cabinet. 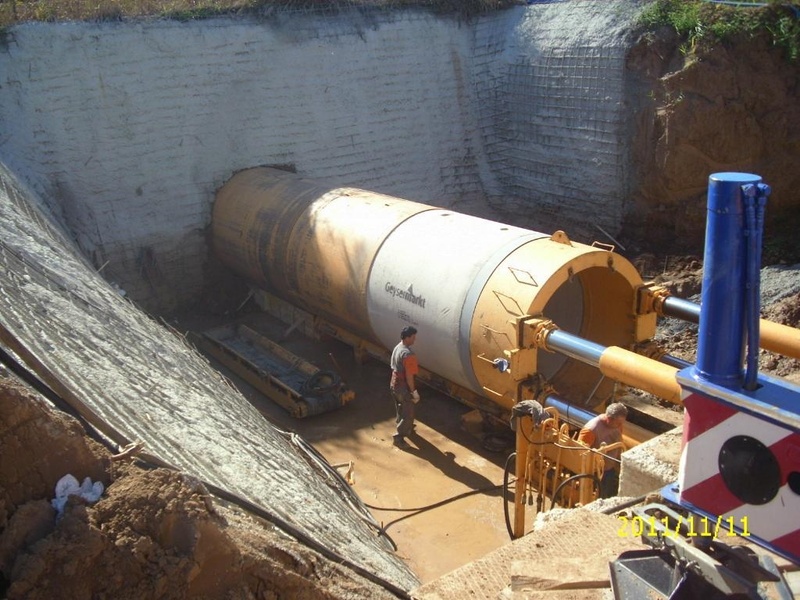 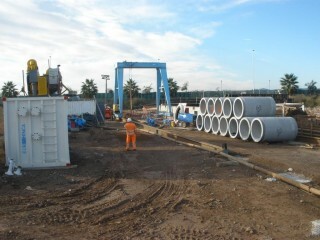 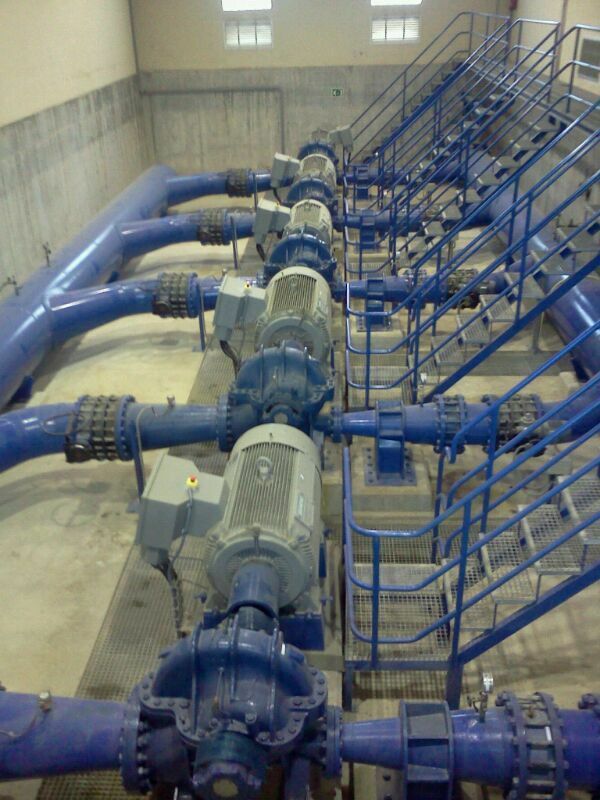 We have the experience and the organisation required to take on 100% of any project related to the integral water cycle. 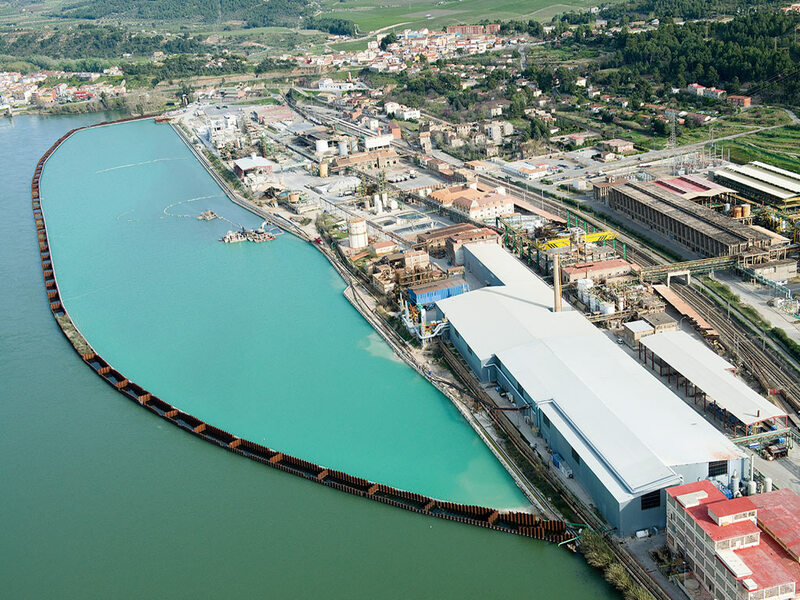 We are responsible for managing both the contracts for studies, projects, building, acquiring or operating the infrastructures and all of the preparatory, complementary or derived activities as necessary in each case. 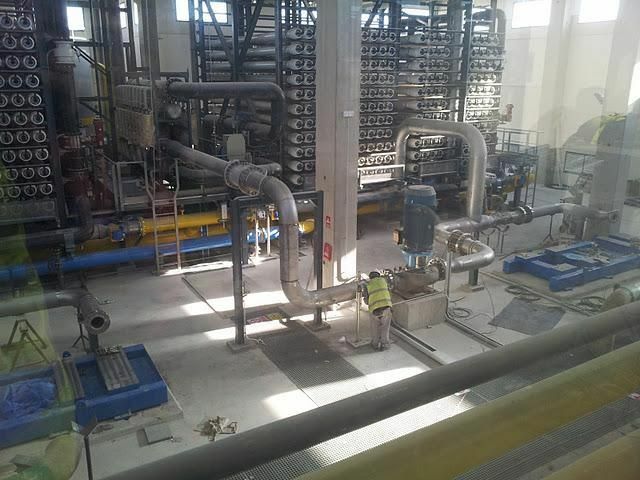 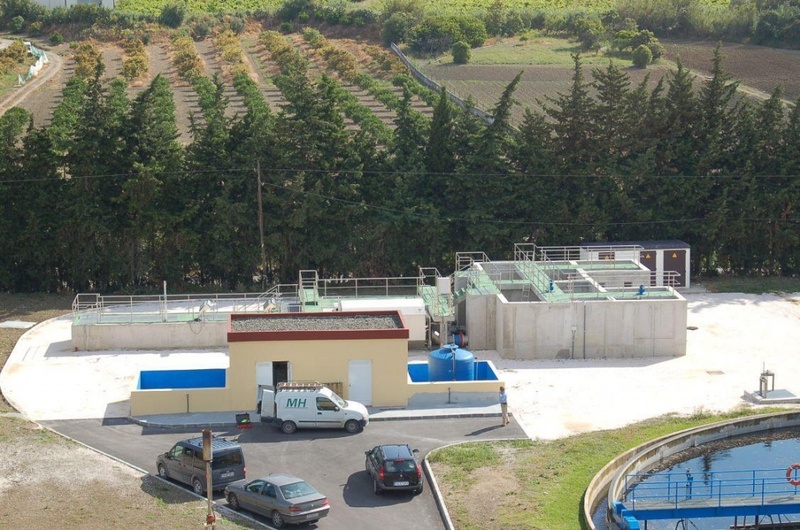 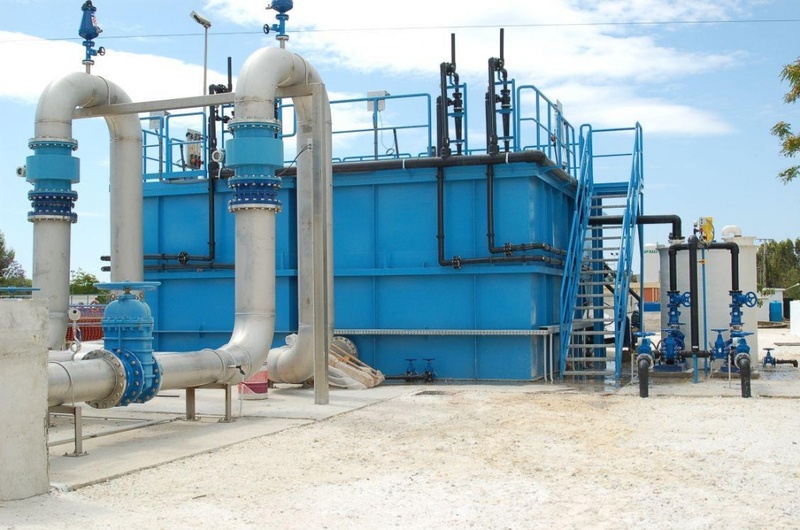 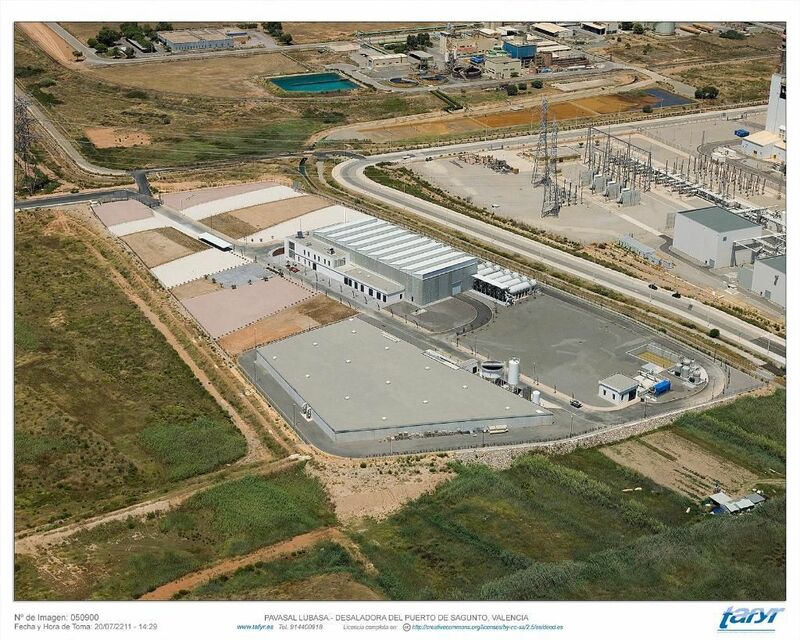 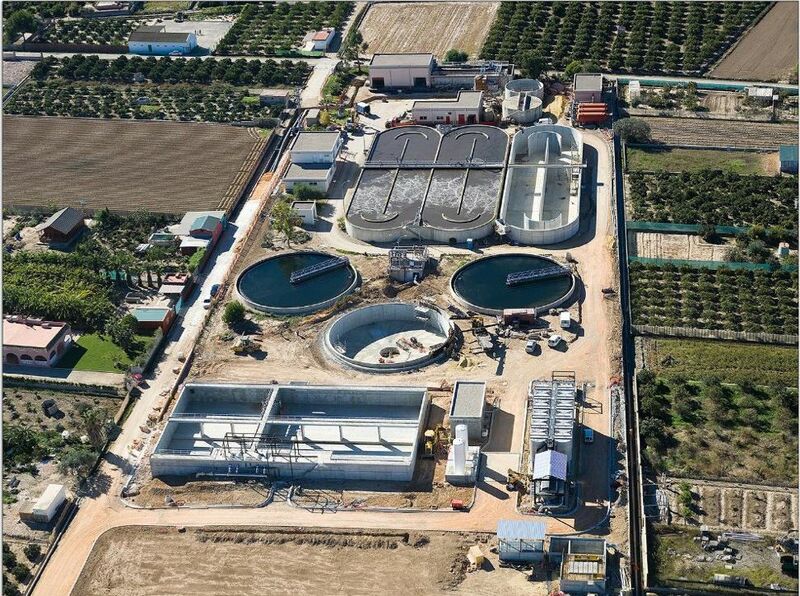 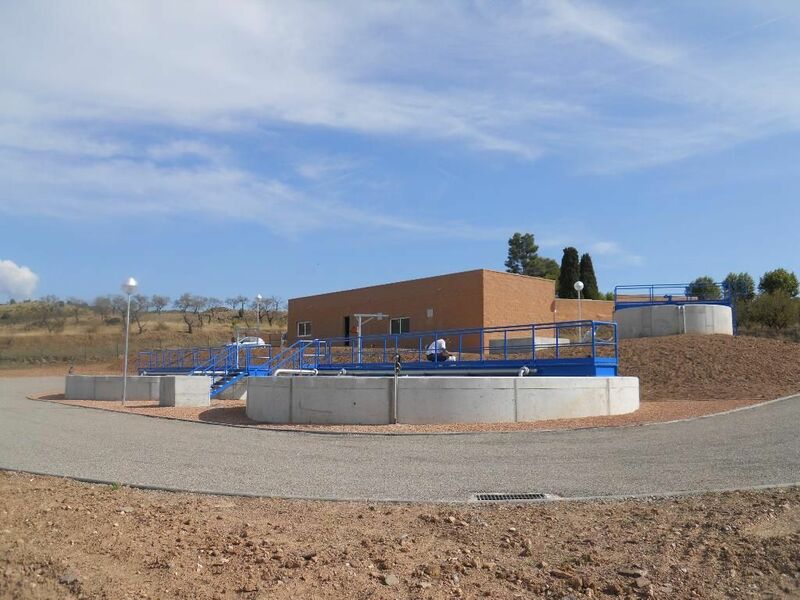 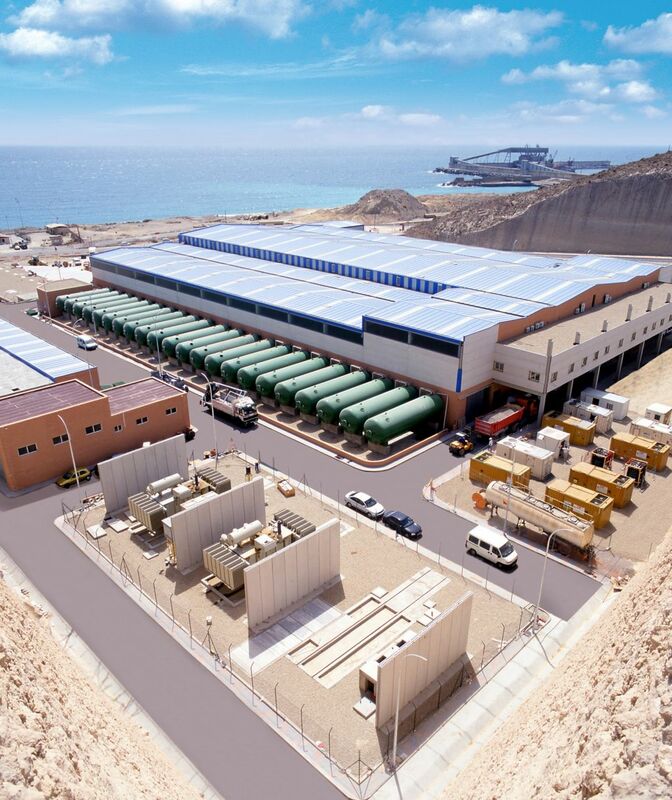 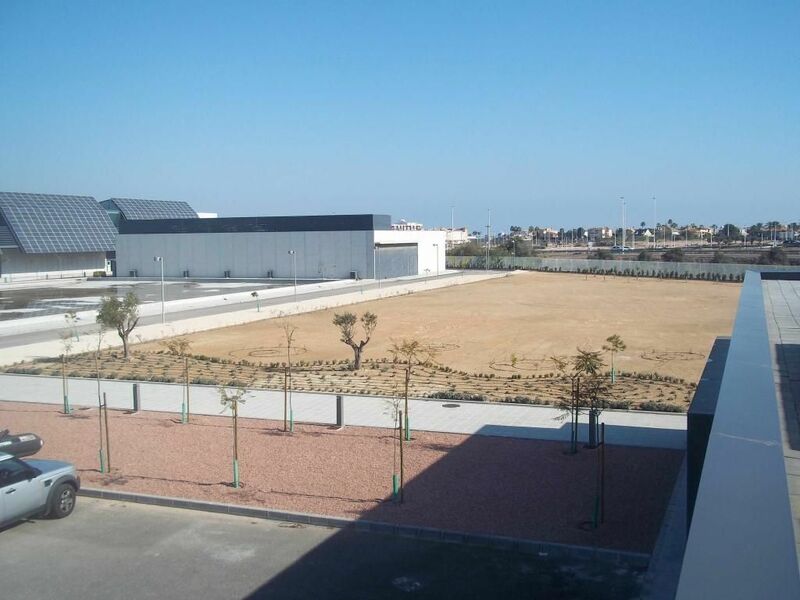 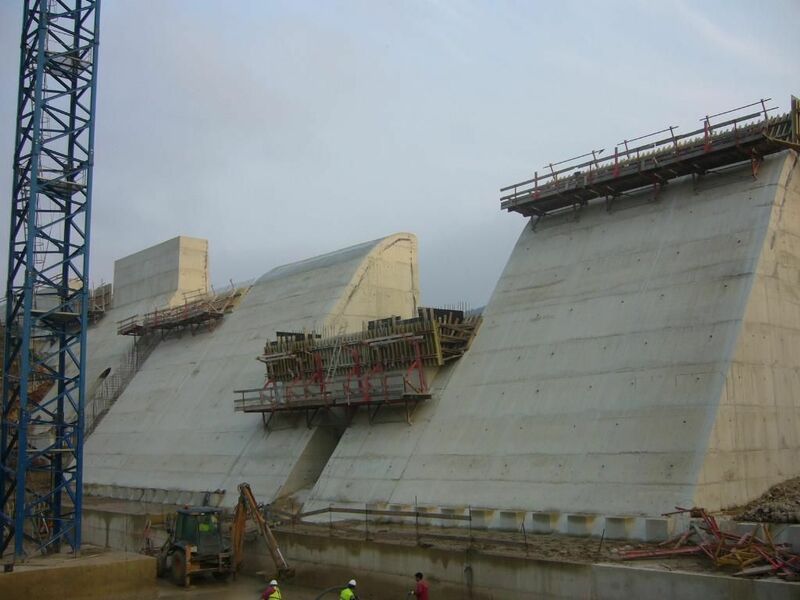 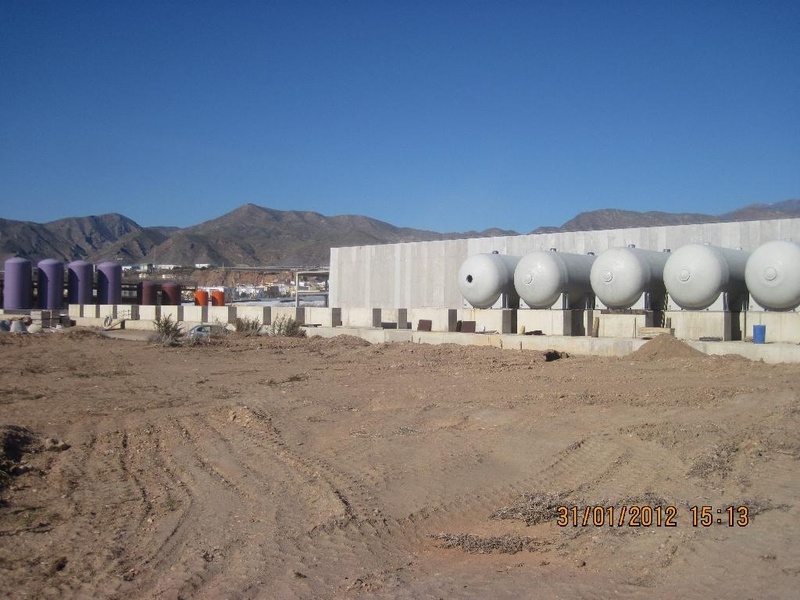 Acuamed’s main investment programme is centred on desalination, which allows us to produce new resources to alleviate water shortage in the Spanish Mediterranean basin by drawing up projects, carrying out works, and operating 12 seawater desalinators. 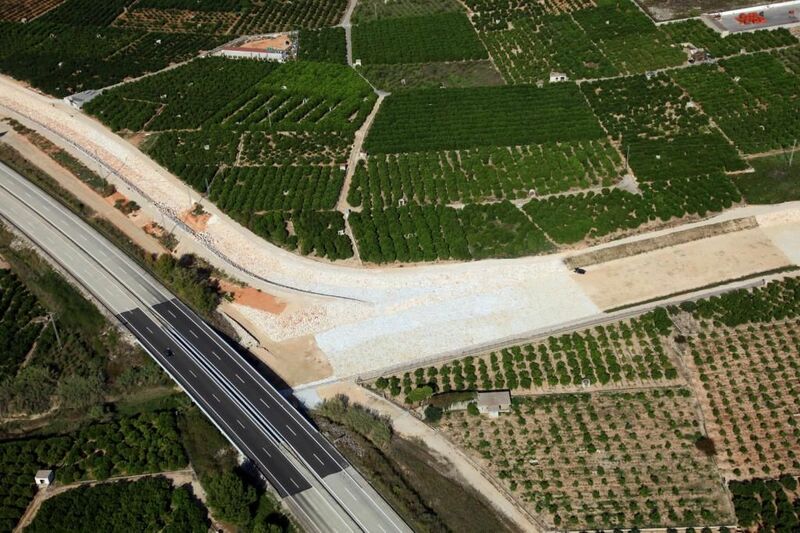 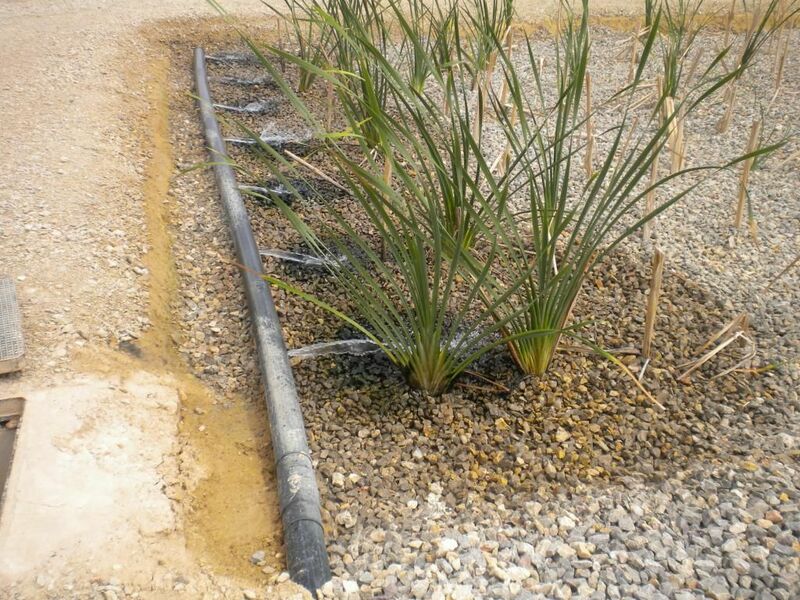 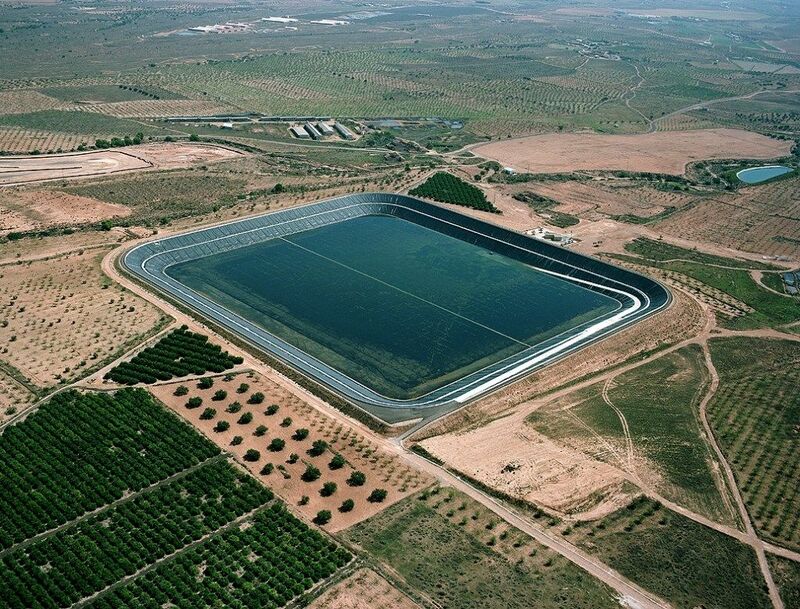 Altogether, our plants have a production capacity of 404 million m3 of water a year – a volume of water capable of guaranteeing an irrigated surface area of 250,000 hectares and a supply for a population equivalent to 3,000,000 people. 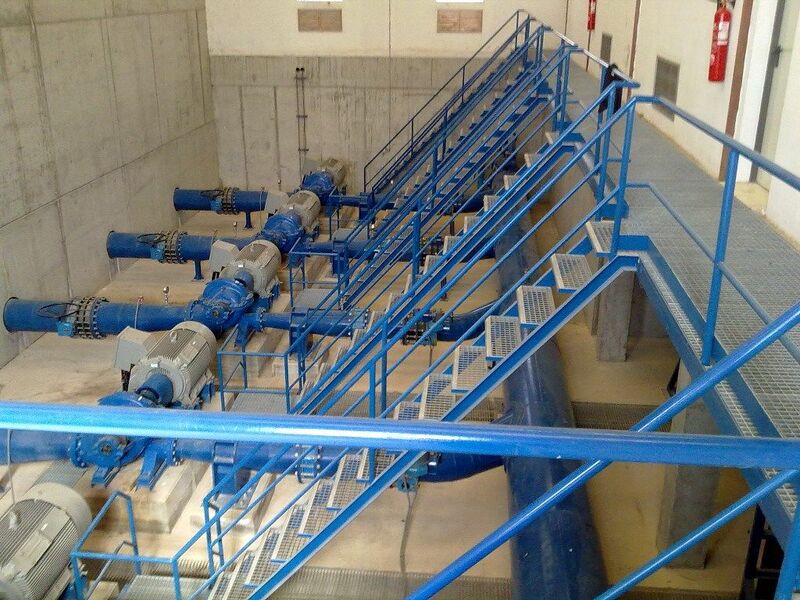 Both the fresh water produced by our desalinators and from other sources (rivers, reservoirs and wells) must be provided to users (supply and irrigation) in sufficient quantity and quality. 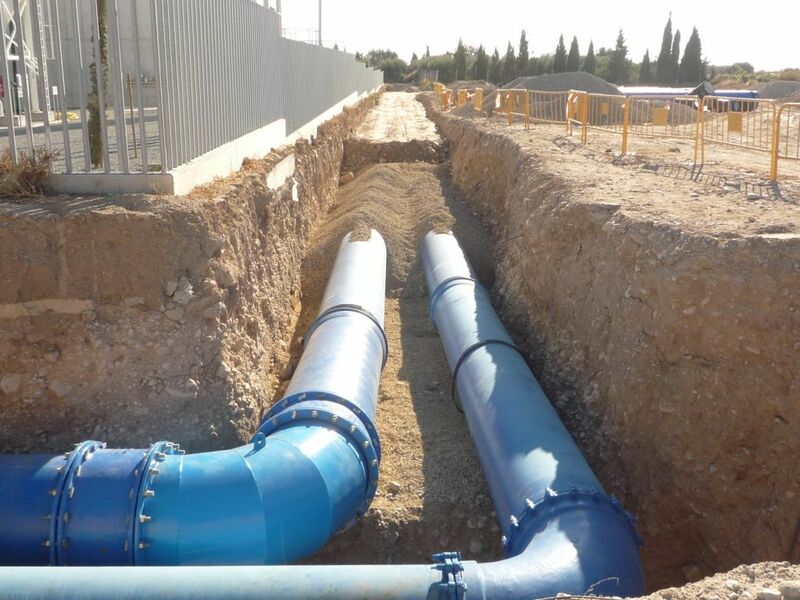 Therefore, Acuamed performs and manages a whole series of actions (piping, drains, water treatment plants, pumping and reservoirs) to guarantee that these two objectives are achieved. 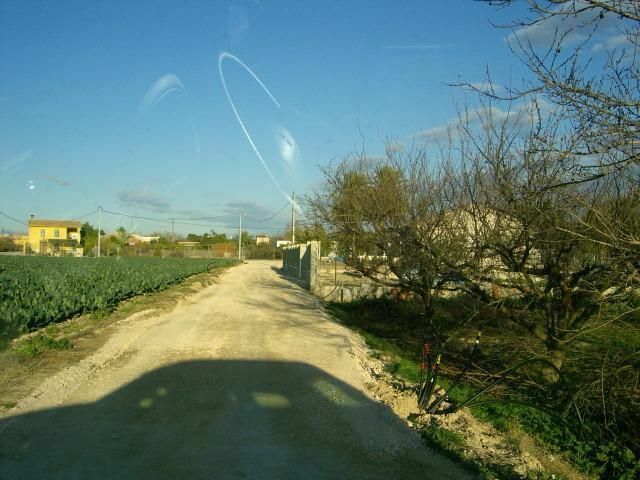 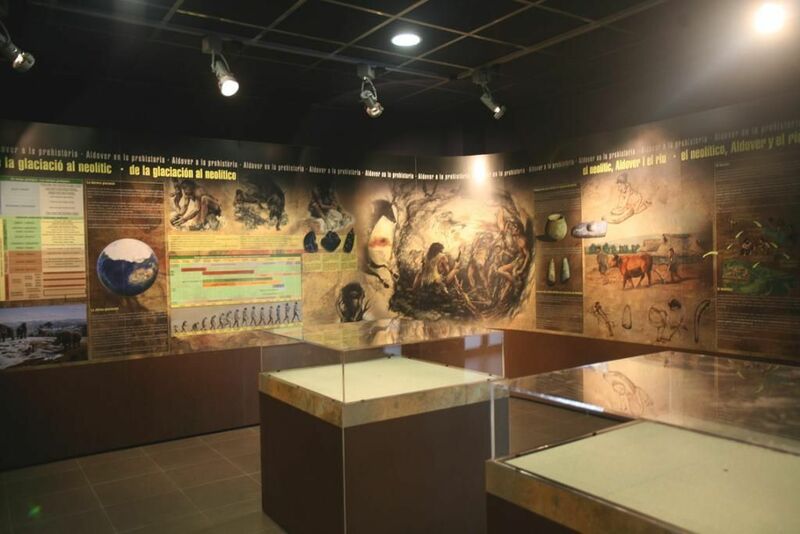 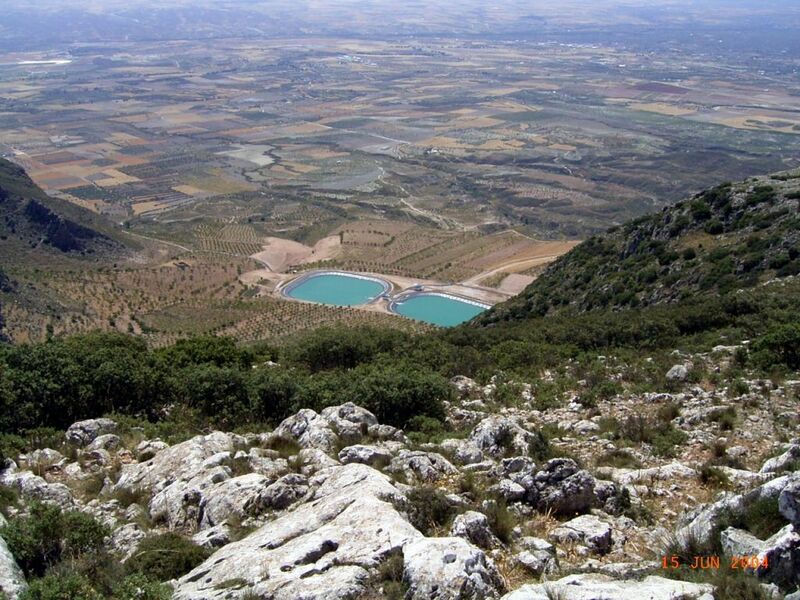 Treatment and reuse of water is a hydrological management and planning measure that brings social and environmental benefits, and resolves some of the problems derived from water shortage that are so common in the Mediterranean basin. 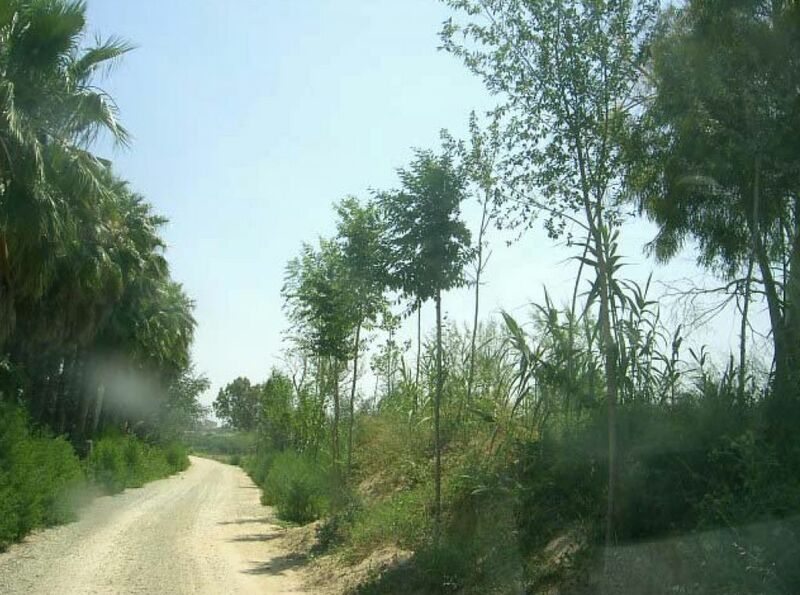 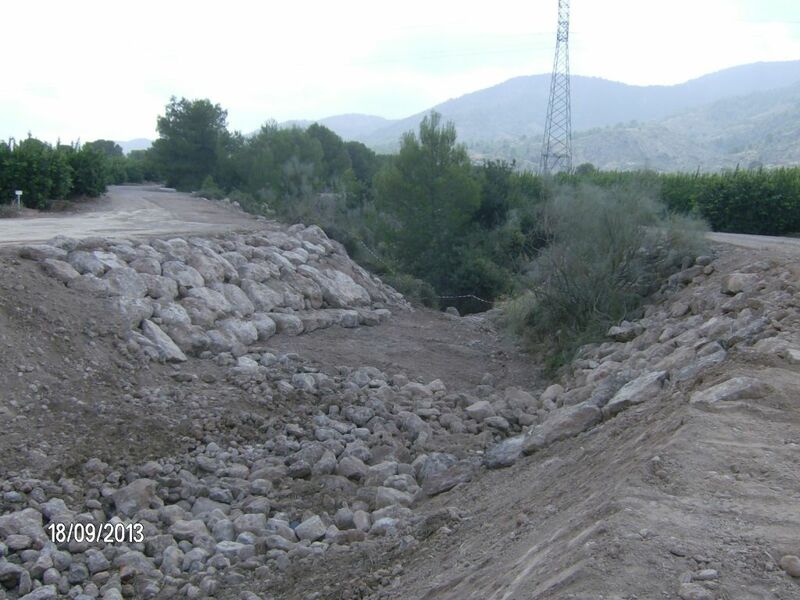 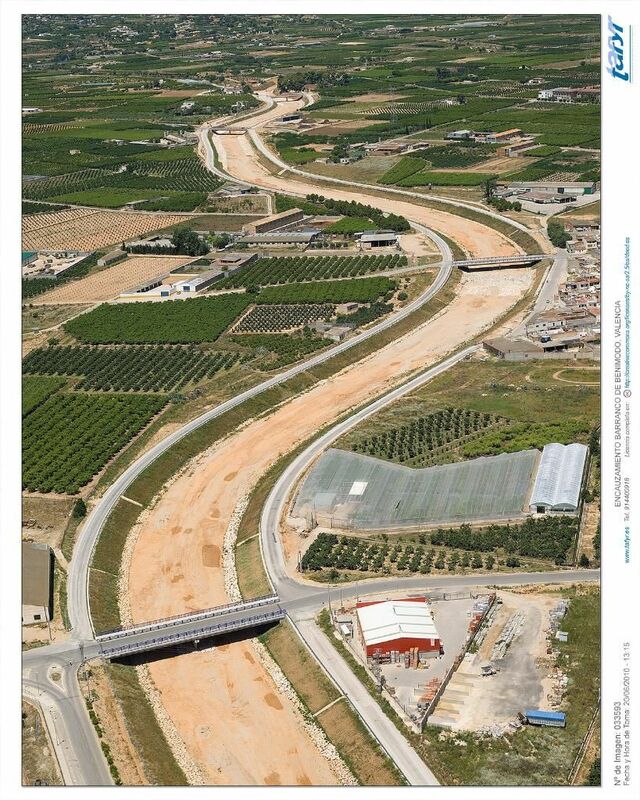 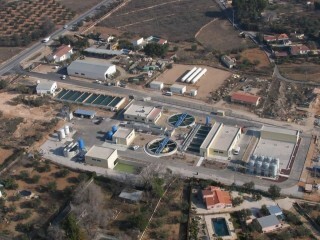 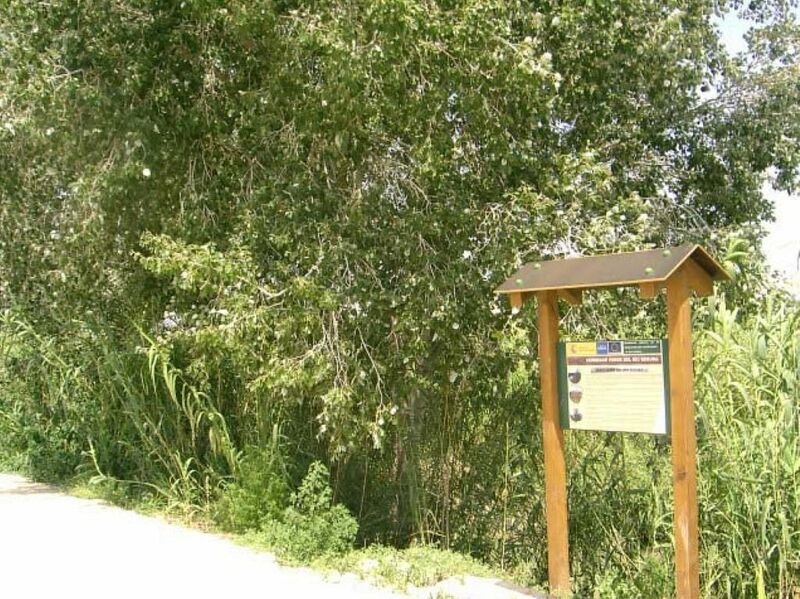 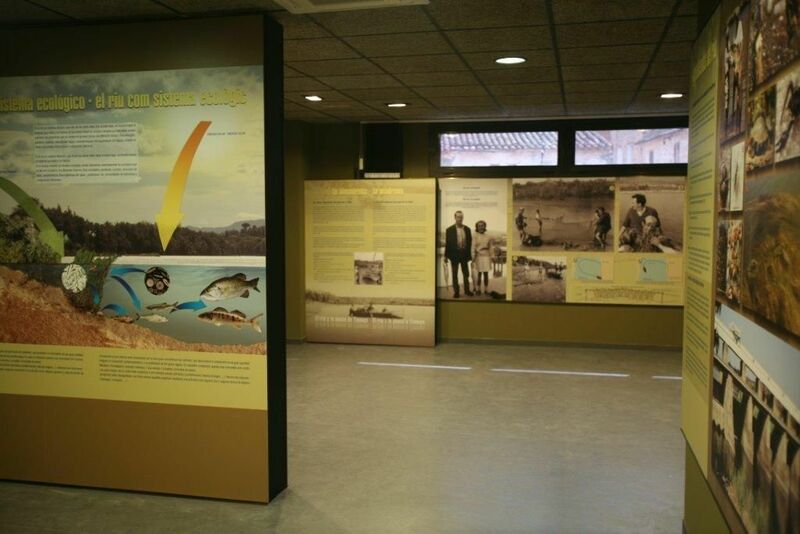 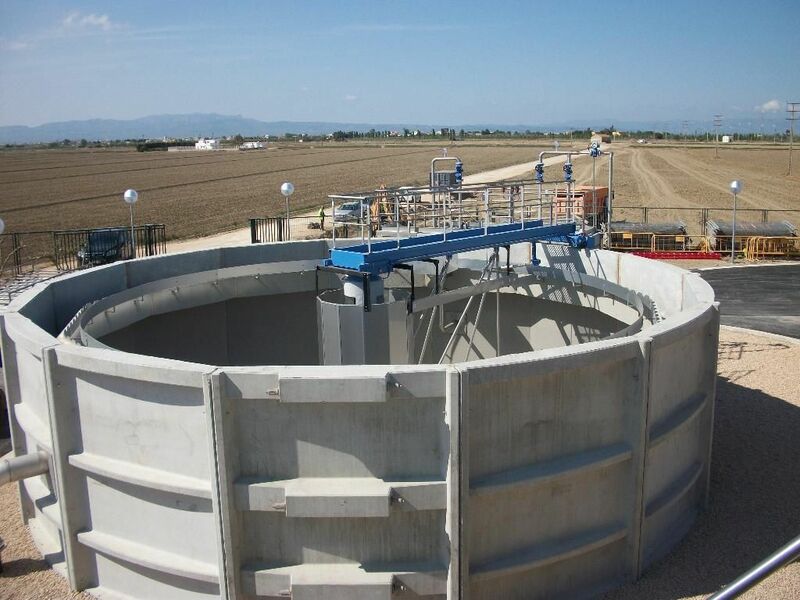 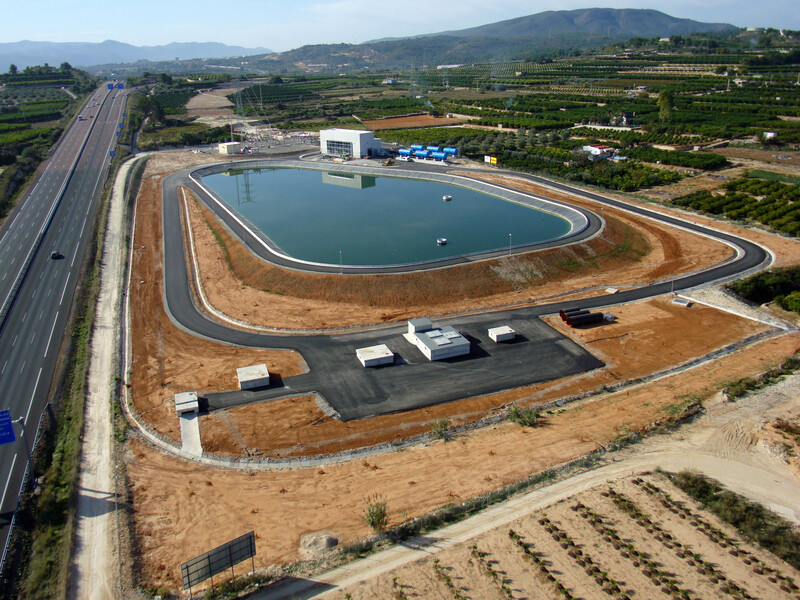 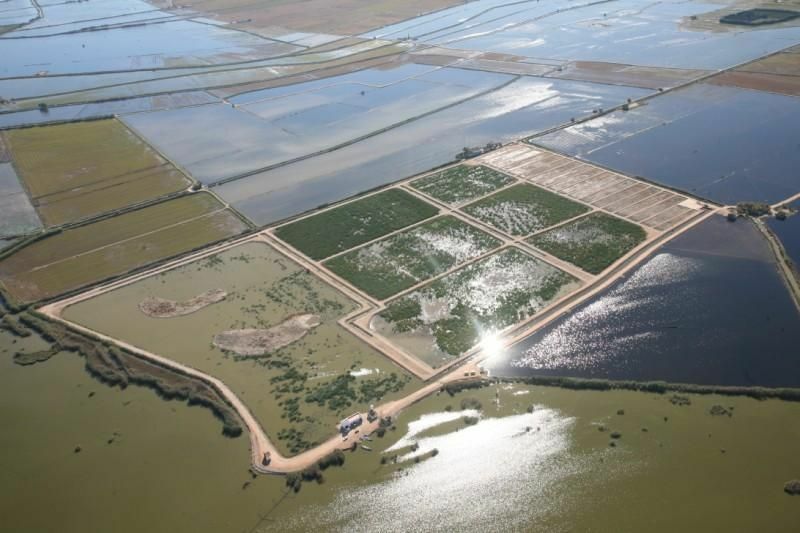 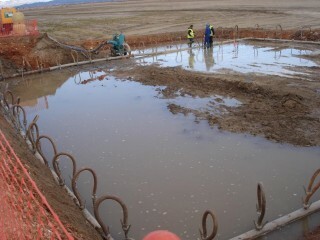 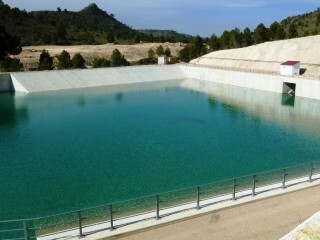 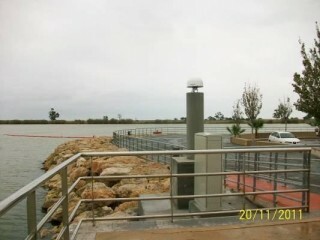 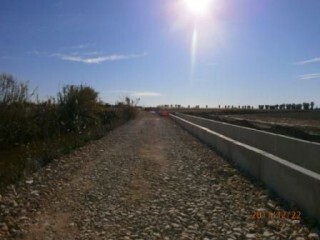 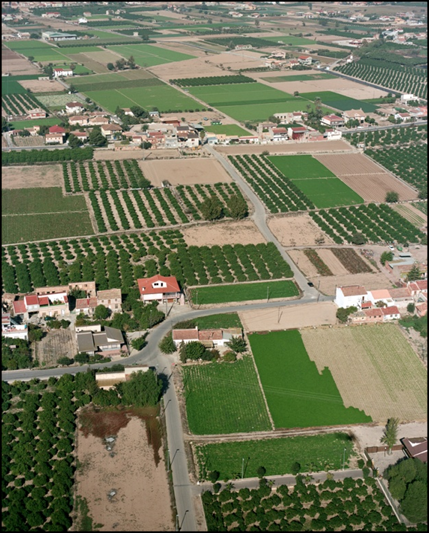 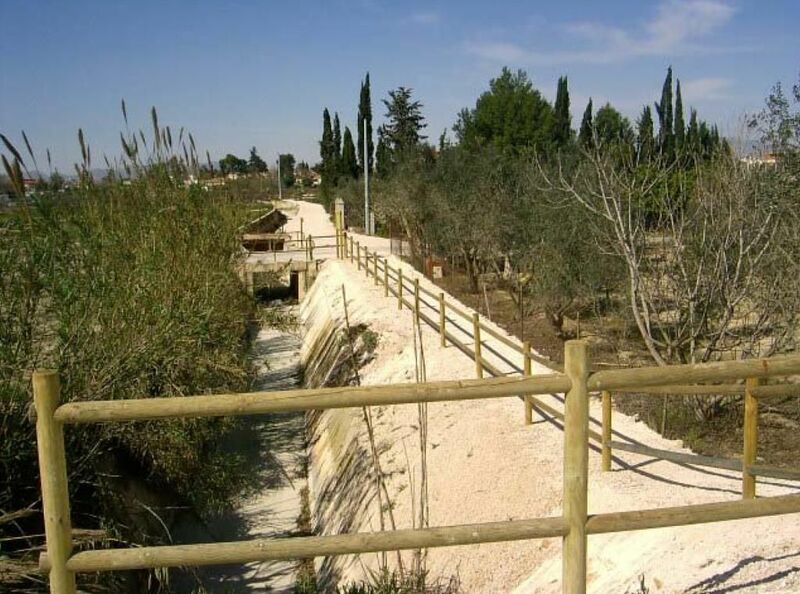 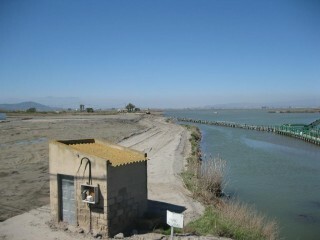 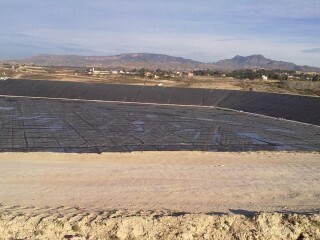 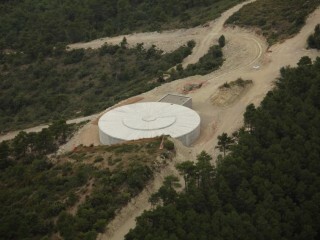 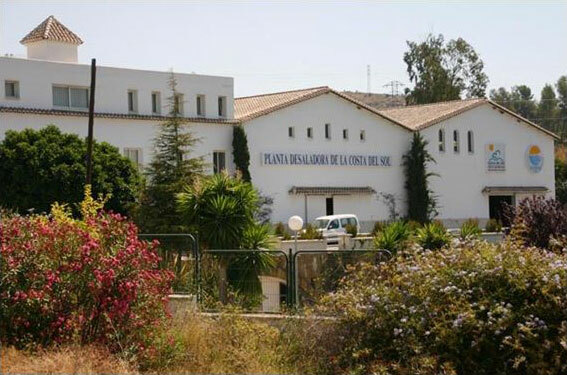 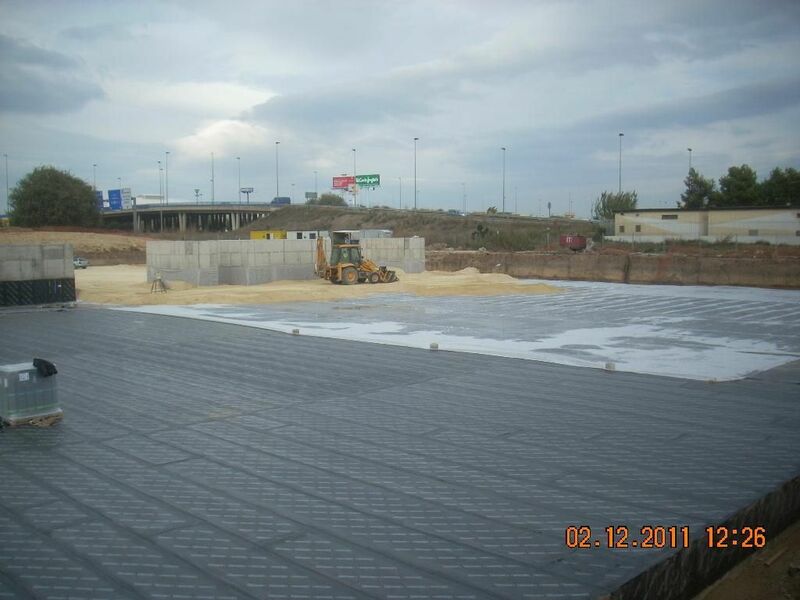 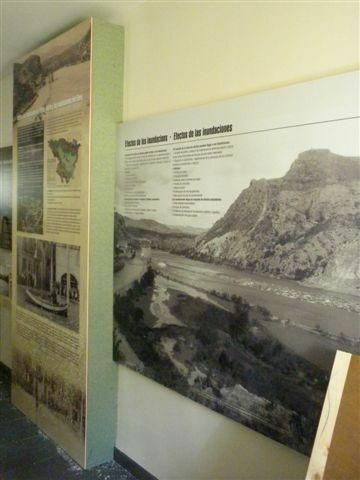 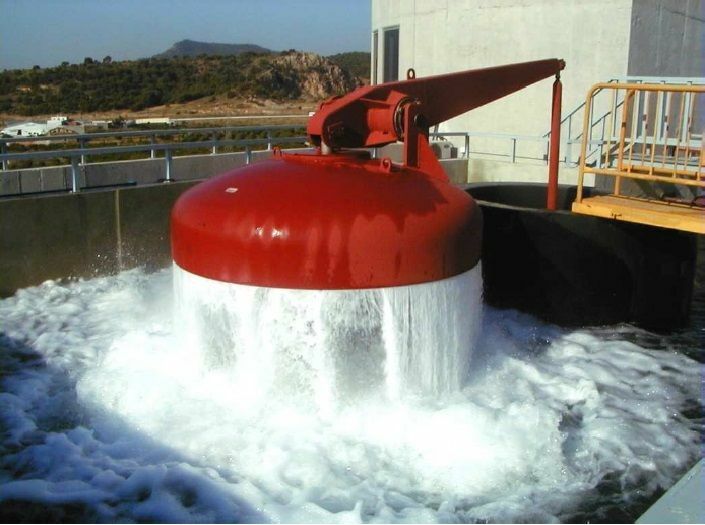 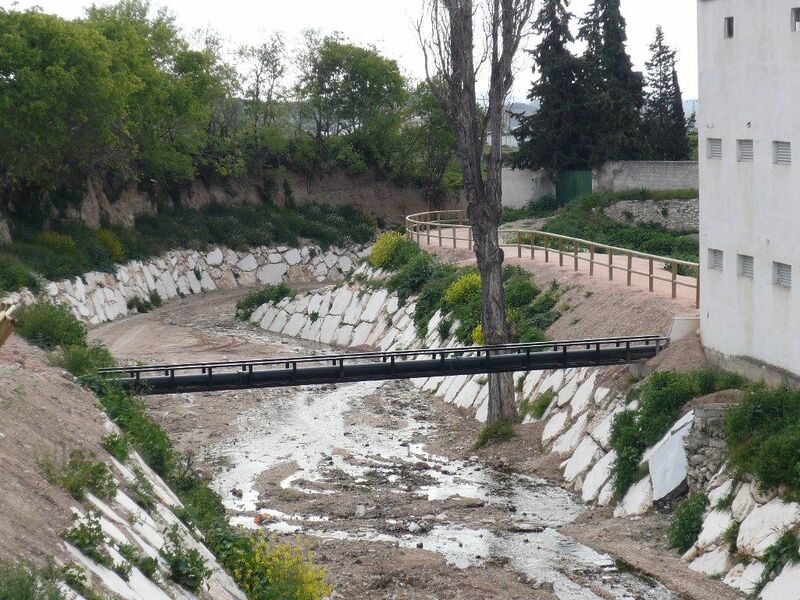 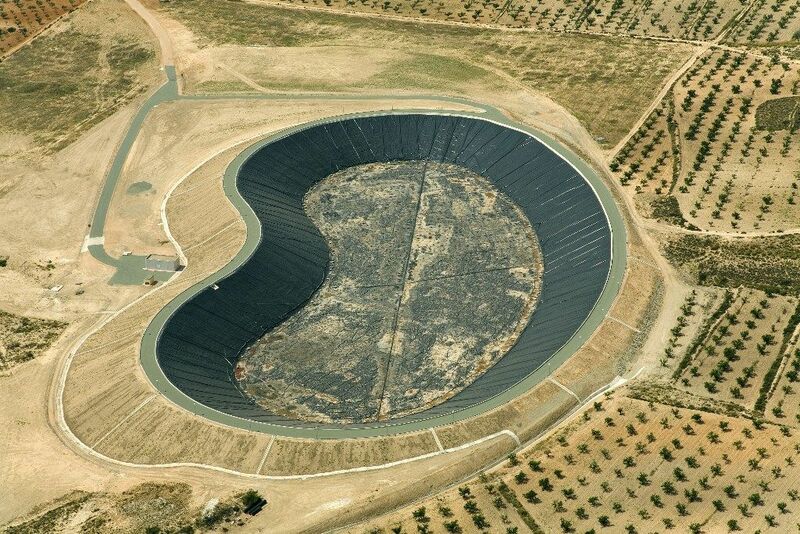 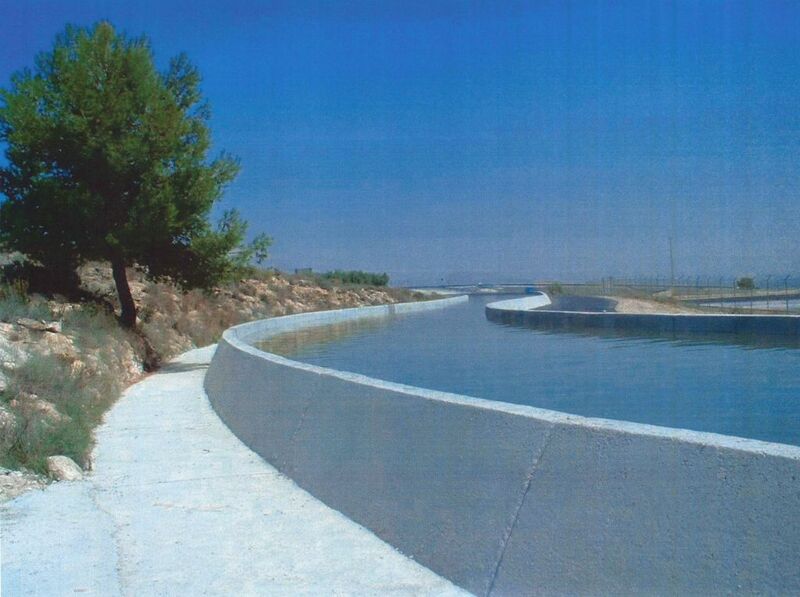 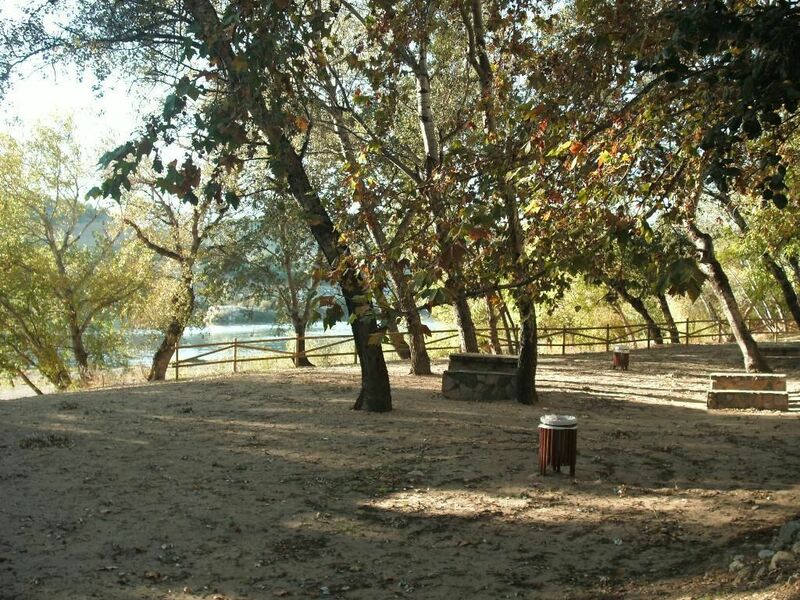 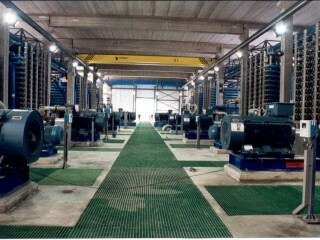 Many of Acuamed actions go towards solving the serious problem of over-exploitation of aquifers, and also to improving the quality of water before it is dumped in sensitive areas, by adapting third-party treatment at a dozen wastewater treatment plants (EDAR due to Spanish initials) and designing and building Green Filters in L’Albufera in Valencia or the Ebro Delta. 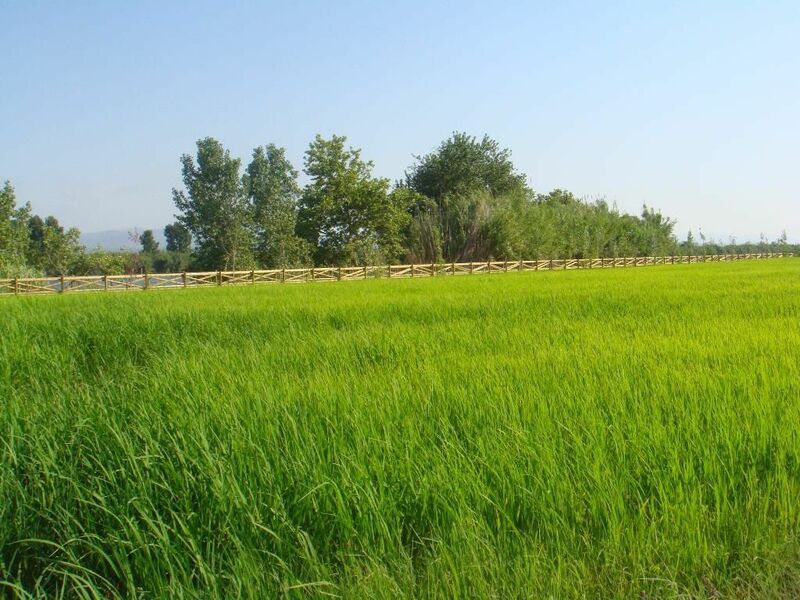 There is a saying that goes: you can’t please everybody. 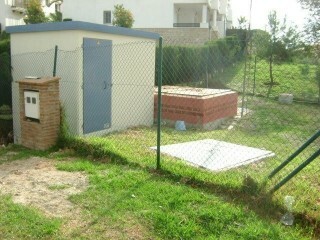 And that applies especially to the weather. 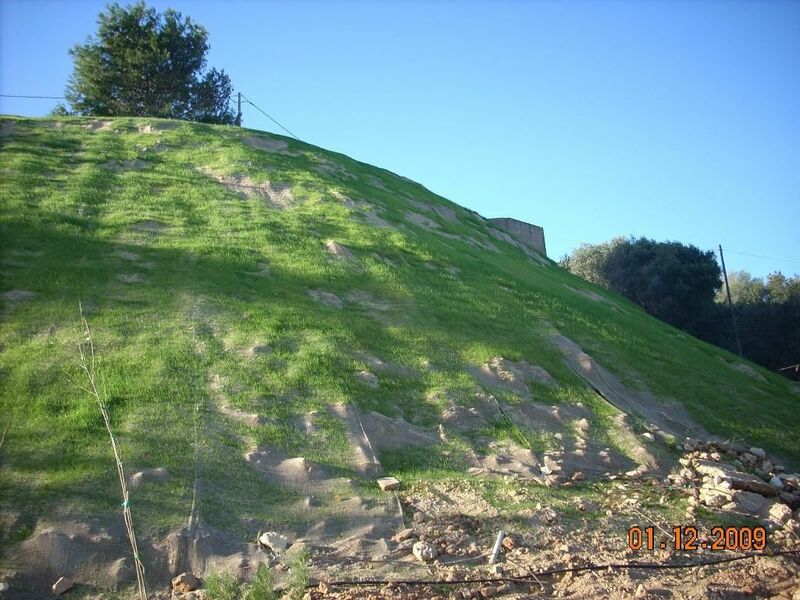 Prolonged droughts on the Mediterranean coastline are usually accompanied by torrential rains that we have to prevent in order to stop even greater damage. 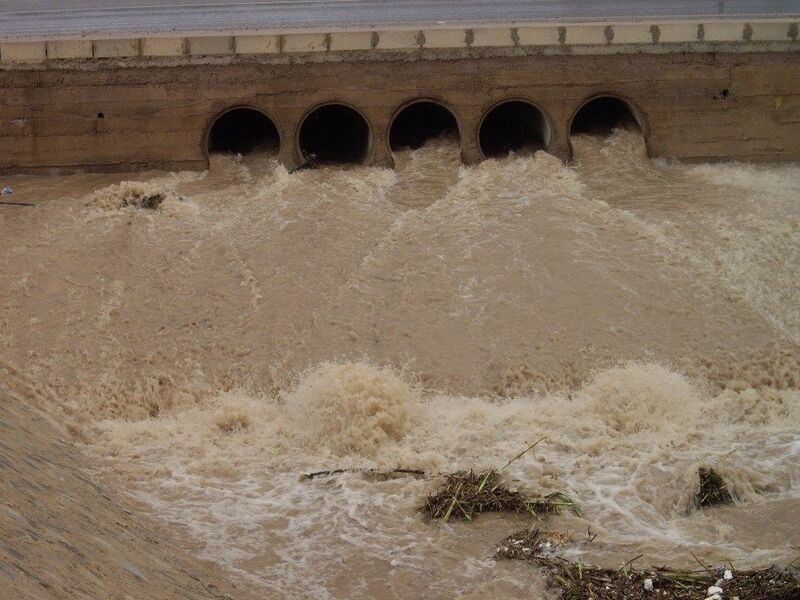 Floods are a frequent phenomenon in our territory, and are a real danger for the population and economic development. 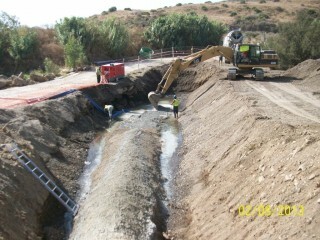 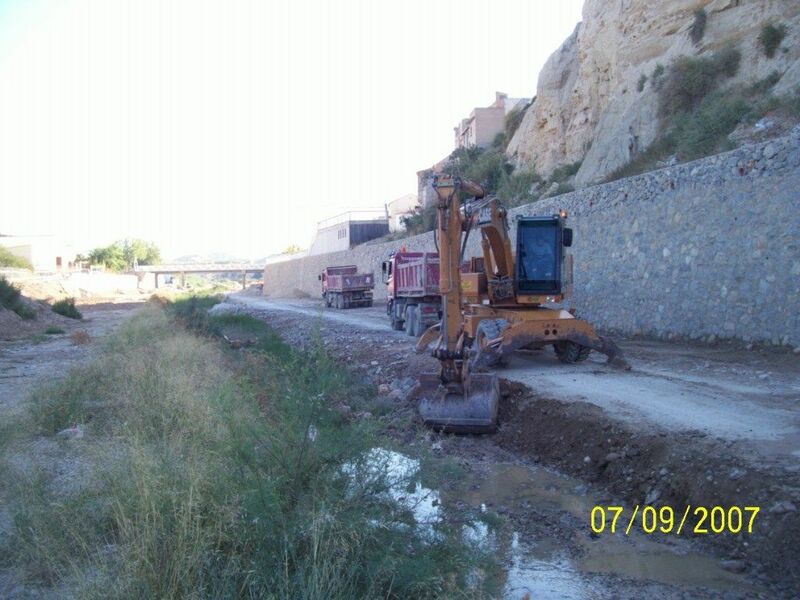 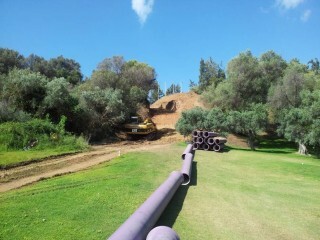 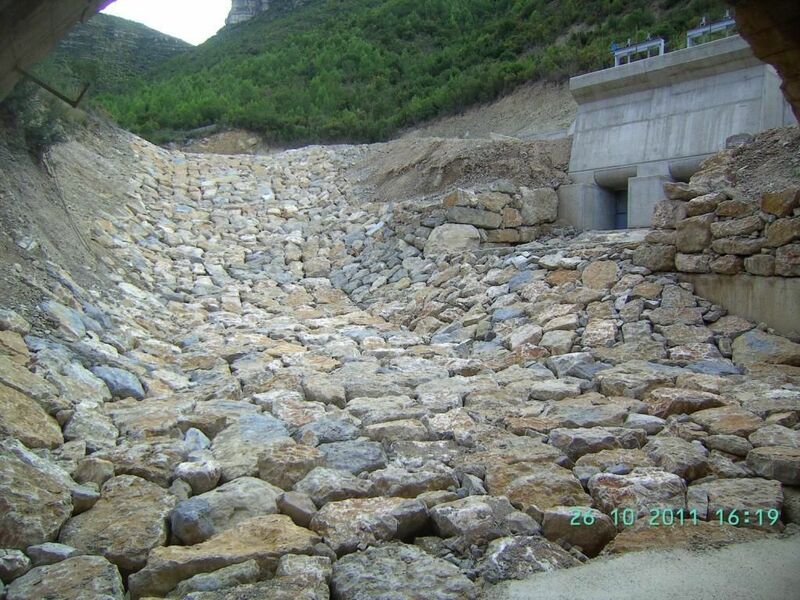 Therefore, Acuamed takes action to heighten protection against potential flooding. 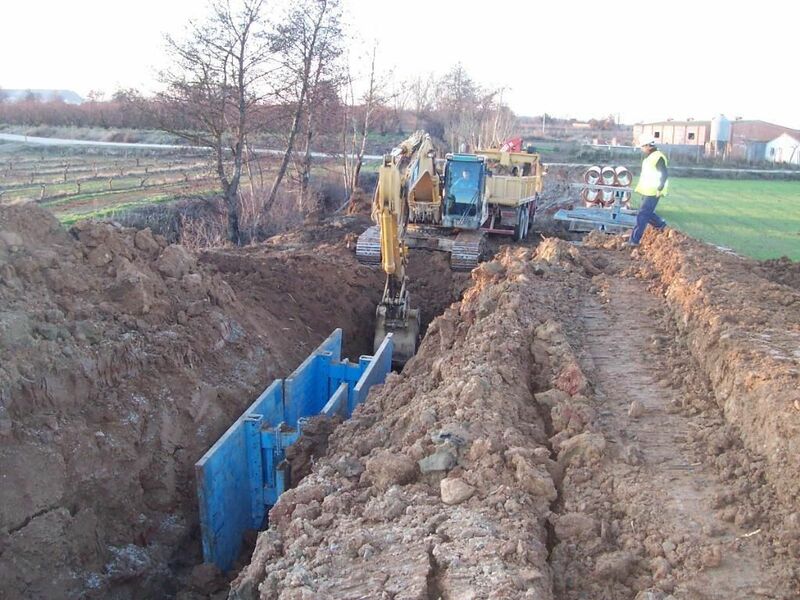 With the aim of stopping floods and also improving urban drainage, we carry out flood-prevention projects that contemplate rainwater retention, rainwater pumping stations and improvement of drainage systems. 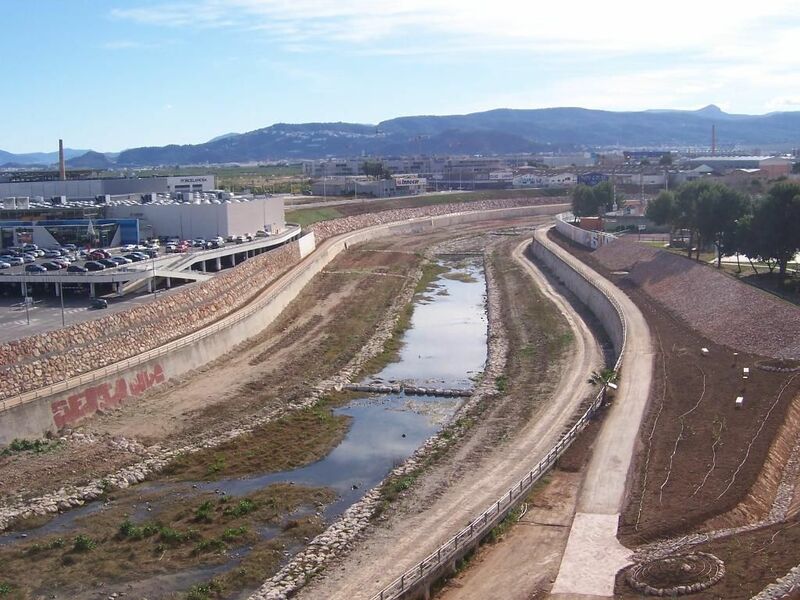 The preservation of water resources and the restoration of the hydrological environment require a group of interrelated actions that promote sustainable activity and guarantee the least possible environmental impact. 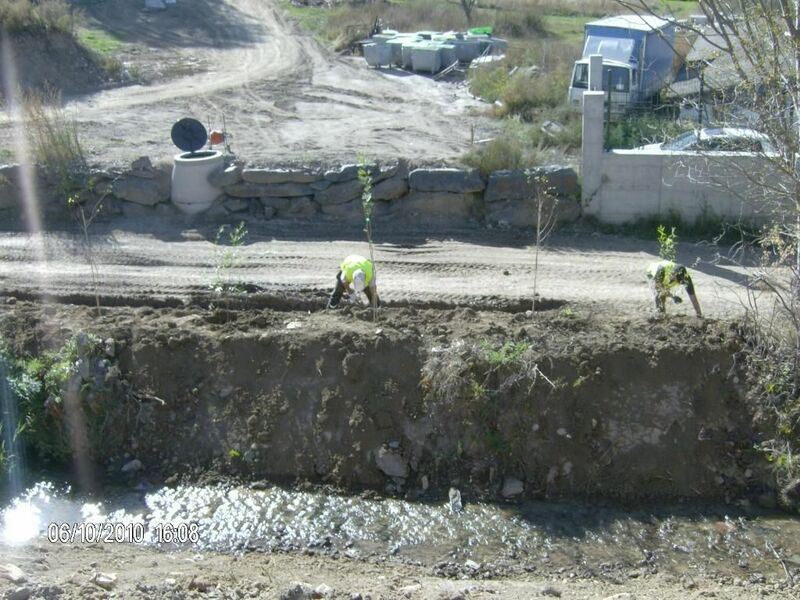 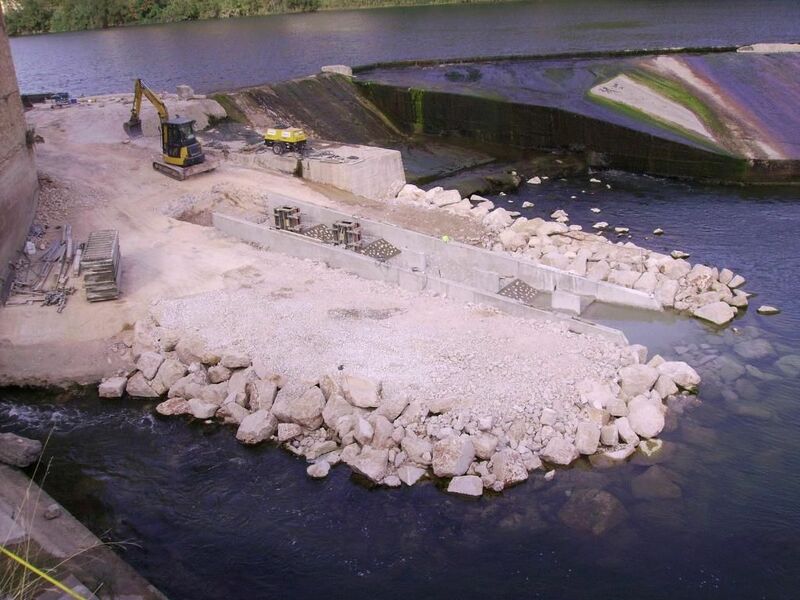 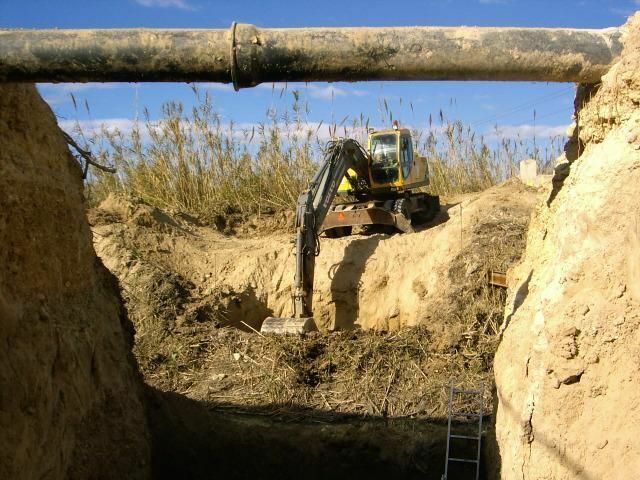 Acuamed carries out projects to improve wetlands, condition riverbanks and natural habitats, protect biodiversity, improve the quality of water by conditioning waterways, preserve and control the marine environment, and decontaminate reservoirs.